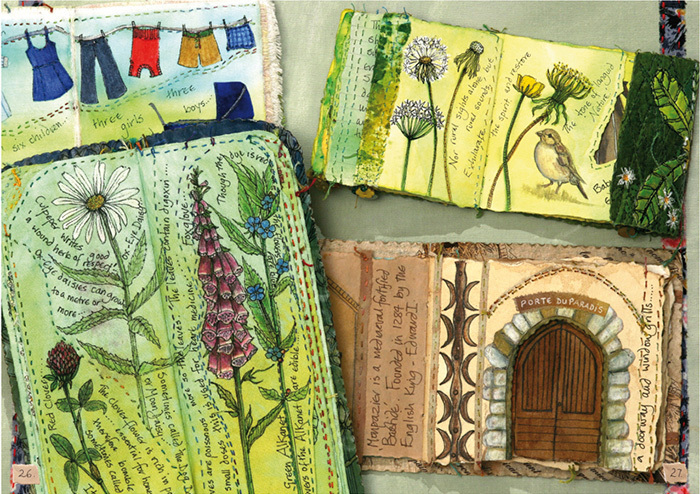 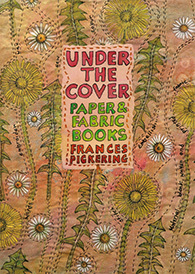 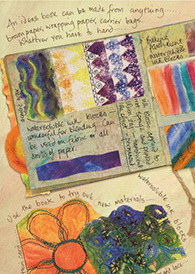 “UNDER THE COVER” of this book, I explain my ideas and techniques for making and filling illustrated and stitched books.I show you how to use fabric and paper in a multitude of ways to make your own unique books and journals. 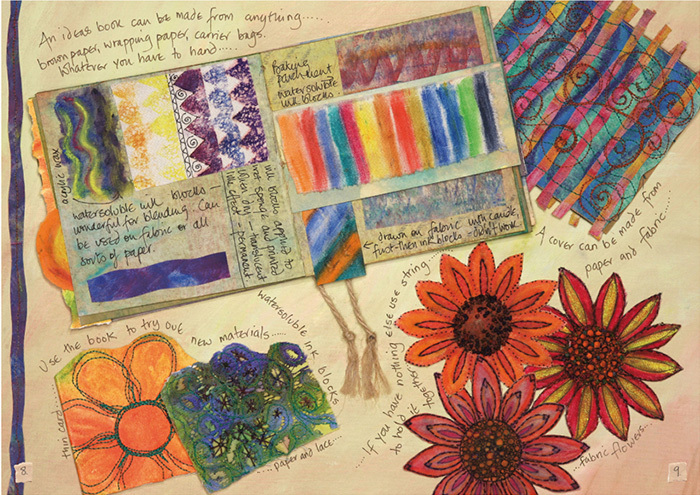 60 pages, A4, illustrated throughout in full colour. 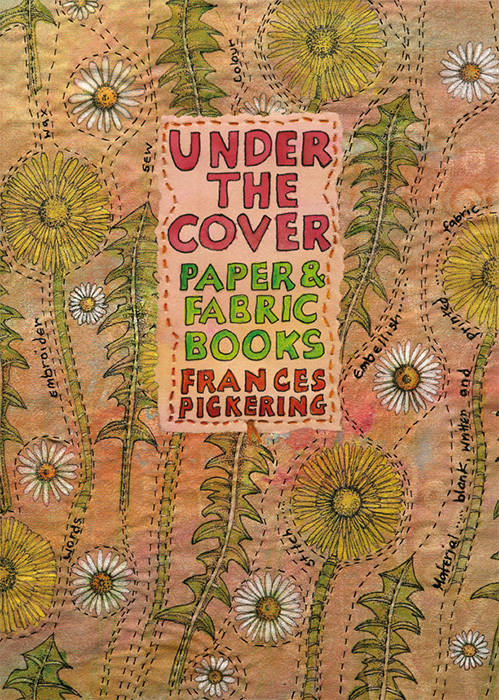 You can purchase your copy of UNDER THE COVER from this website and pay using your credit or debit card via PayPal's online payment system. 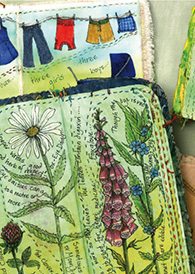 It's fast, free and secure, and you don't need open an account to pay.